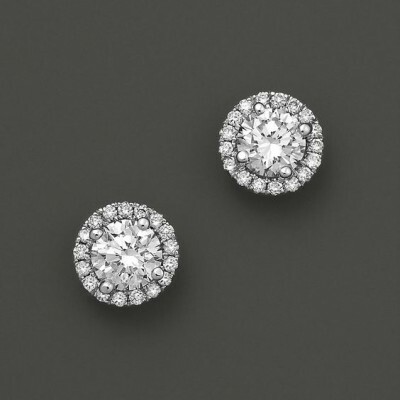 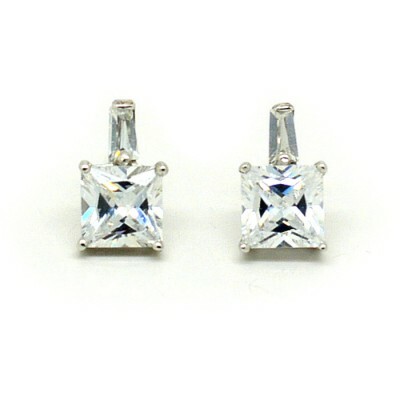 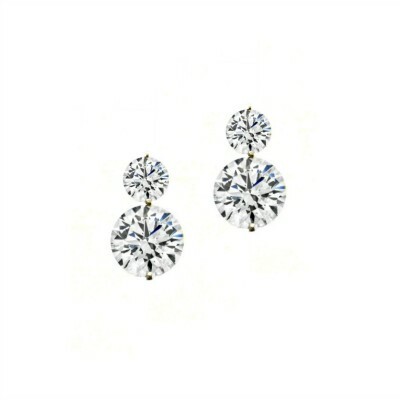 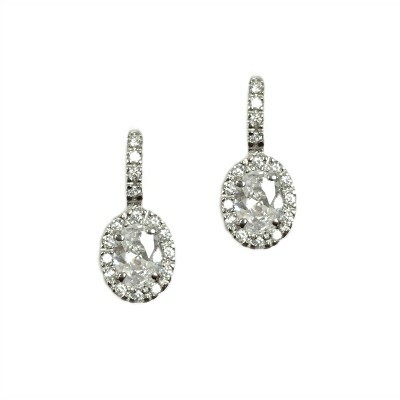 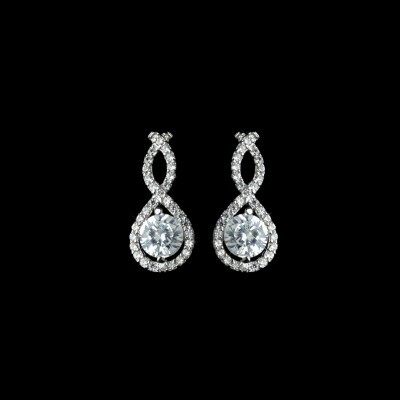 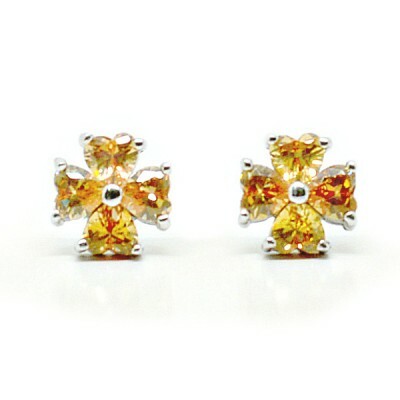 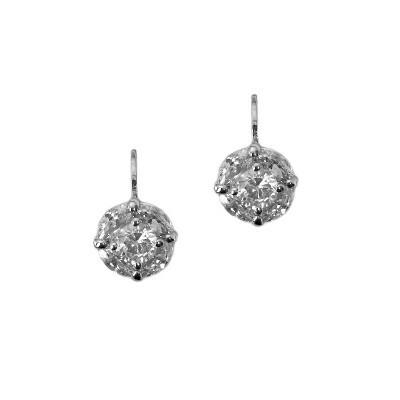 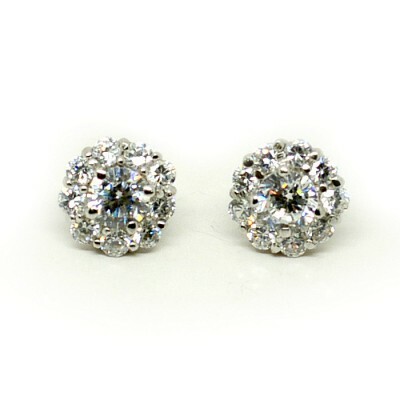 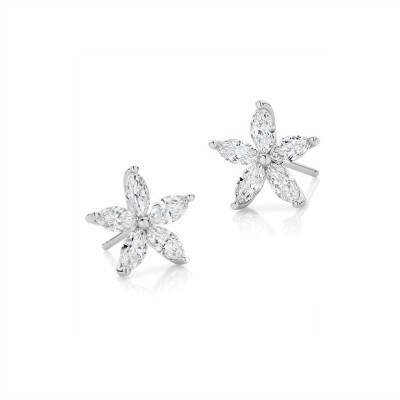 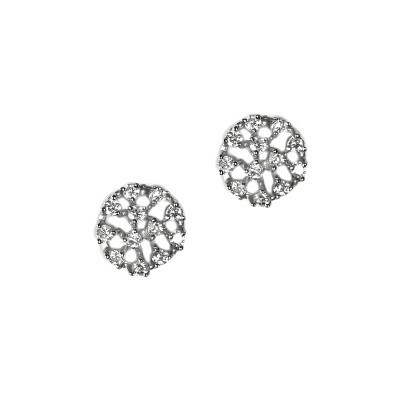 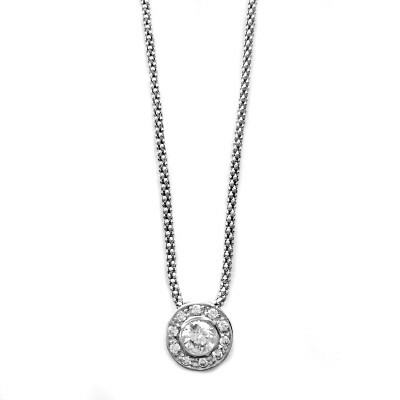 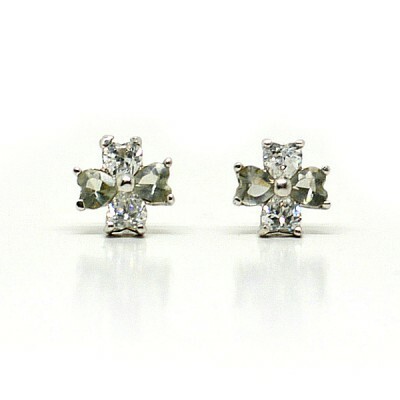 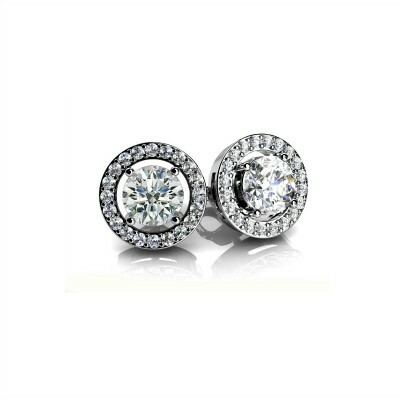 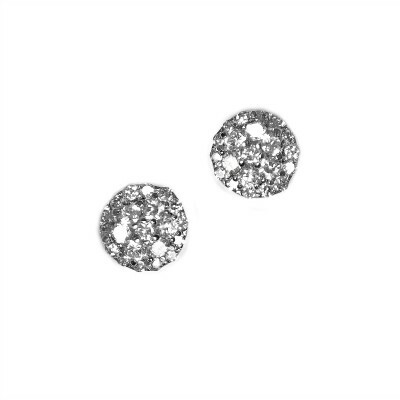 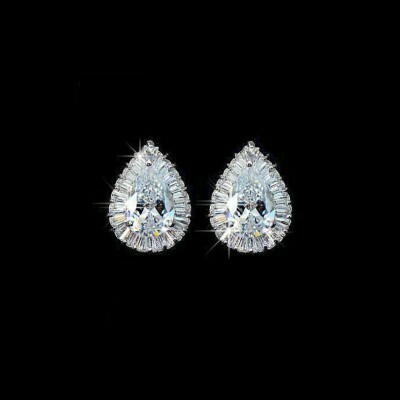 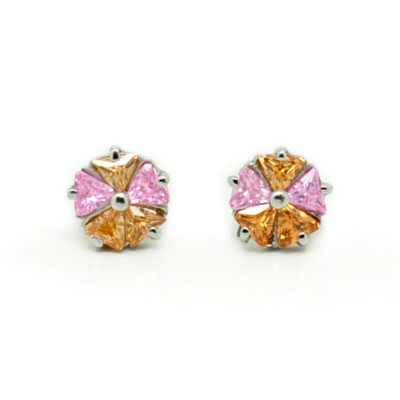 Features an AAA-Grade Cubic Zirconia stone with a frame of smaller stones around the perimeter. 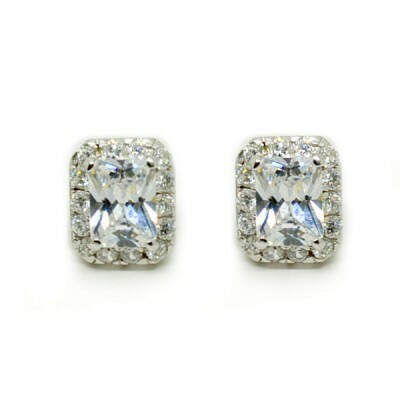 This bridal earring is perfect for brides and bridesmaids. 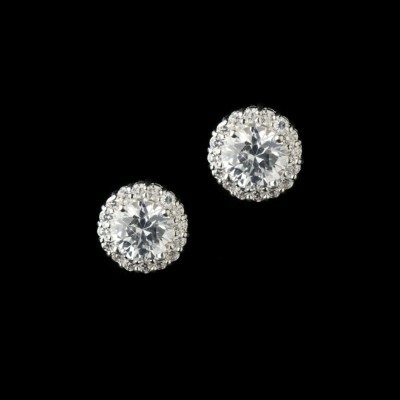 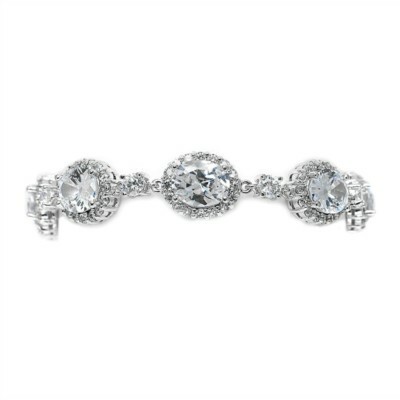 This bridal earring is easy to match with many bridal bracelets in our range.